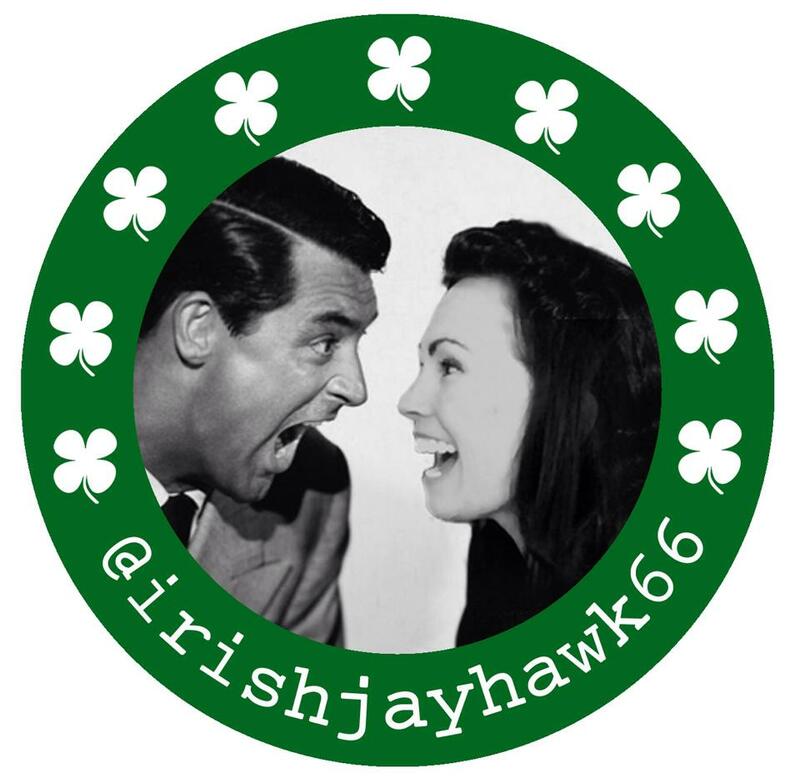 Another edition of Journeys In the Disney Vault (took me long enough)! Today’s film tells the tale of a little wooden boy going on a manic and frightening series of adventures. Actually, the film details a little boy exploring the perils of kidnapping, indentured servitude, child trafficking, juvenile delinquency, and peer pressure but I doubt that would go well on the poster. 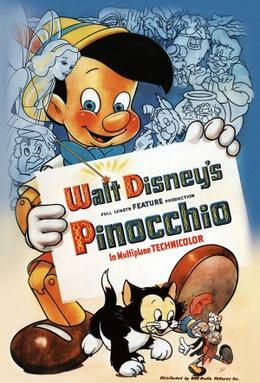 Regardless, critics cite Pinocchio as the true accomplishment of the Disney studio with animation that rivalsSnow White and the Seven Dwarfs. I do agree that the animation is advanced in terms of the background and the movement of the characters but story can be a taste repetitive. Pinocchio is one of the few movies I recommend watching in HD as the colors are gorgeous but I’m getting ahead of myself. Let’s look at Pinocchio.